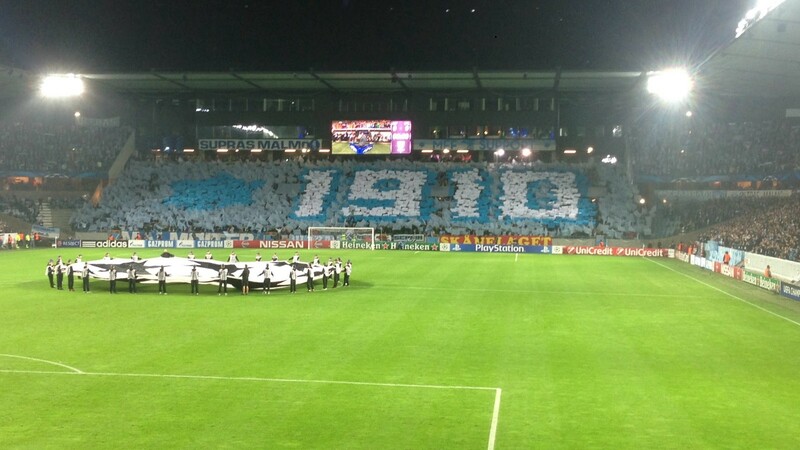 On 24 February 1910, a group of 19 footballers founded Malmö FF. They have since become Sweden’s most decorated club, with a silverware cabinet that includes a record 18 Swedish championships. It took the club 34 years to win their first title, but it kick-started one of their most successful periods. 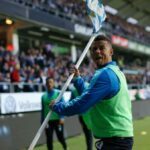 For the next nine seasons, they finished in the league’s top three, winning four more championships and five Swedish Cups. The ’60s were relatively quiet, with only two league titles and one Swedish Cup, but they roared back to life in the ’70s, winning the Swedish championship in 1970, 1971, 1974, 1975, and 1977 (as well as the Swedish Cup in 1976 and 1978). They also rose to international prominence, advancing to the 1979 European Cup Final (where they lost 1–0 to Nottingham Forest). Their star dimmed in the 1990s, including relegation in 1999. But they have since returned to their former glory, winning the championship in 2010, 2013, 2014, and 2016.